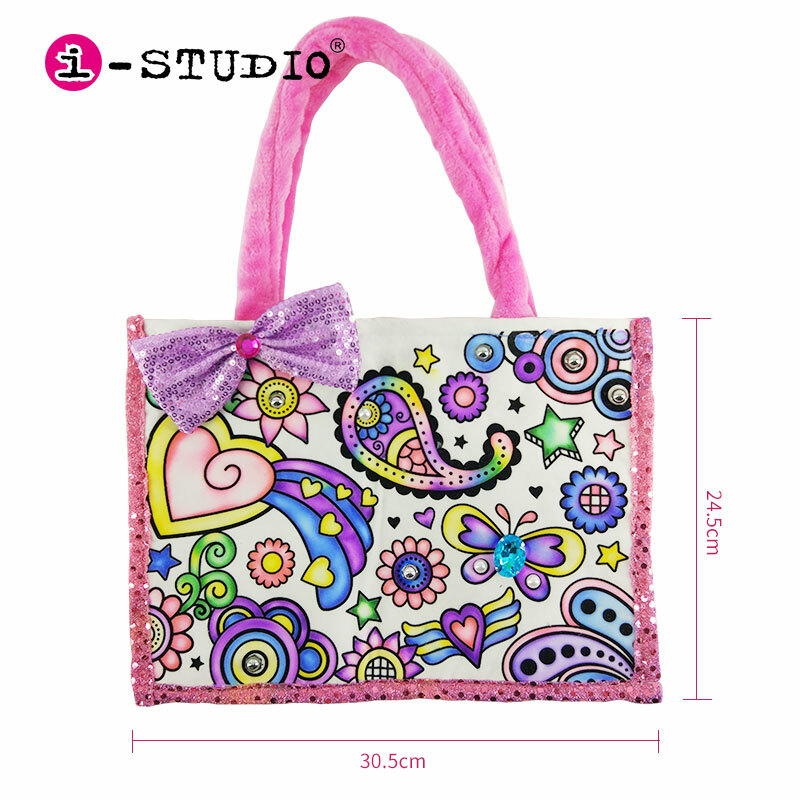 This is multi-function girl handbag : as a bag , as a toy ,as innovative arts and crafts . 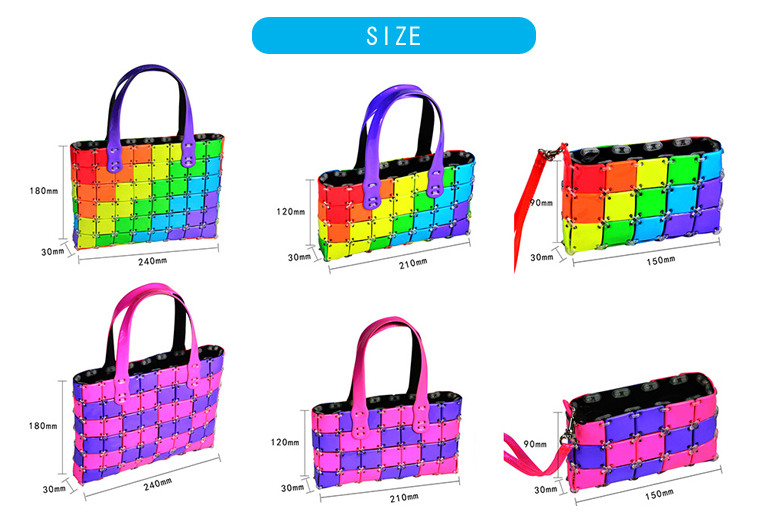 As a handbag : This fashion bag can take it outside, puts the some small products into it . As a toys : kids can learn how to make their own toys for years to come . 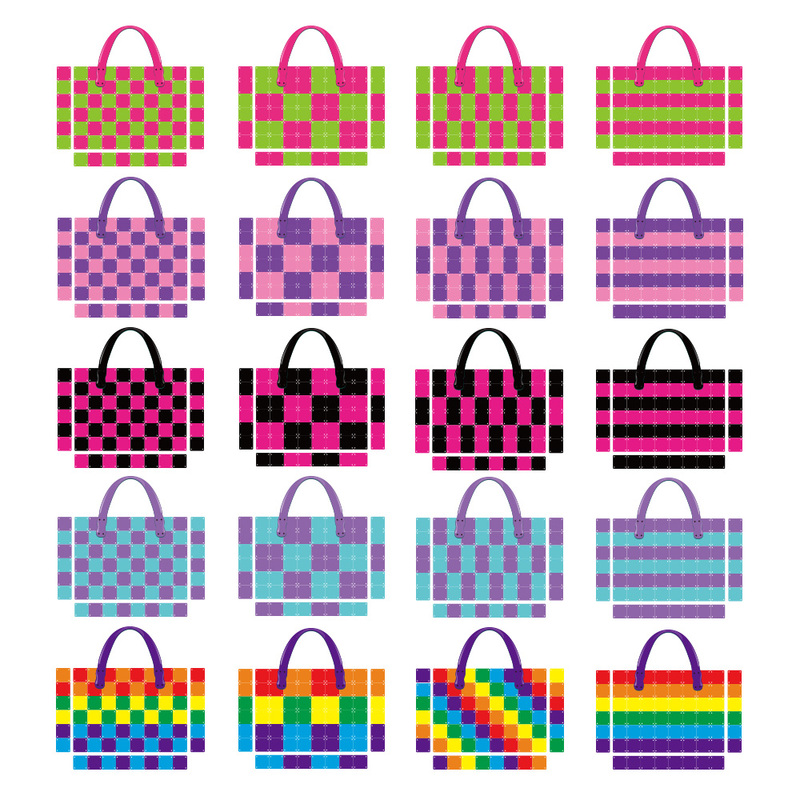 As arts and crafts : Create your own handbag with your own fun designs . 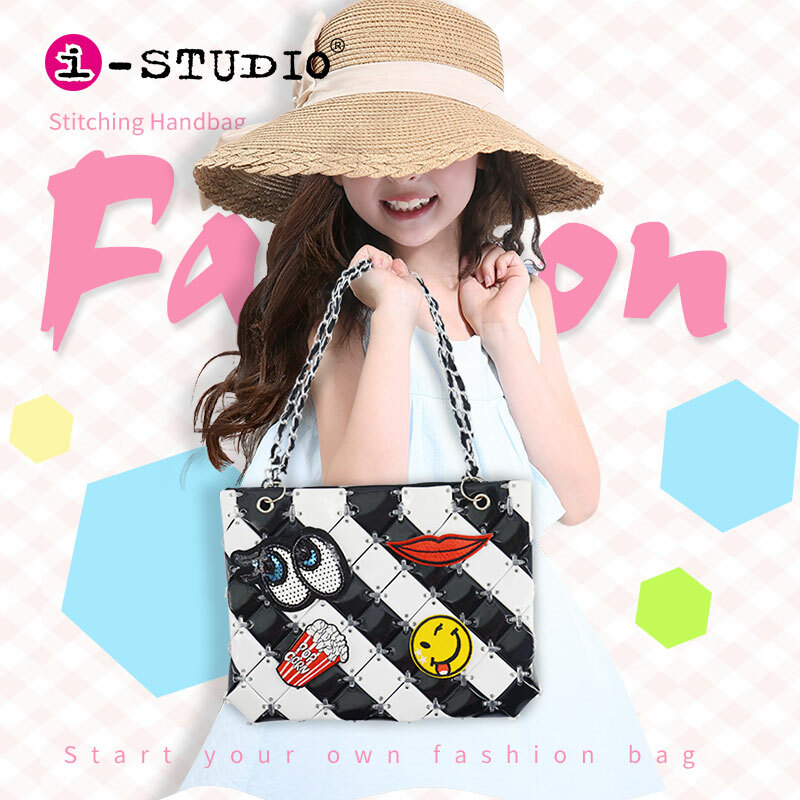 1 : Easy to assemble - There is no cutting, sewing or knitting involved ,Simply tie the squares tiles together one by one .Fllow the instruction sheet / manual . 2 : Improve children's immagination - Children can layout the tiles and make so many patterns . 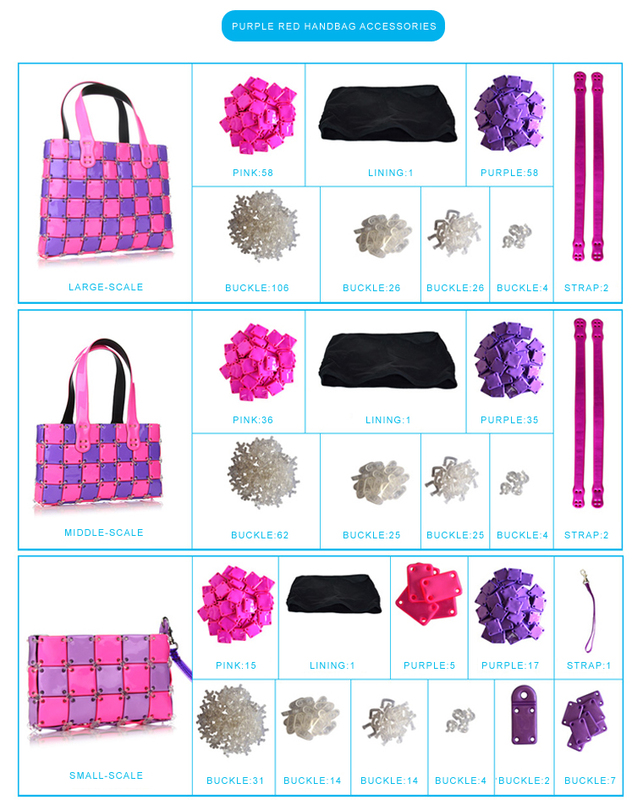 3 : Exercises Hand-eye coordination & motor skills- assemble bag by accessories . 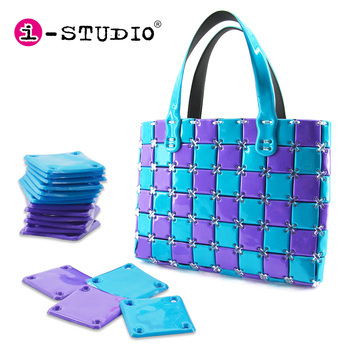 4 : Reusable & durable- this squares tiles can be assembled and disassembled . 5 : Parent-child game - Make a bag with families together . 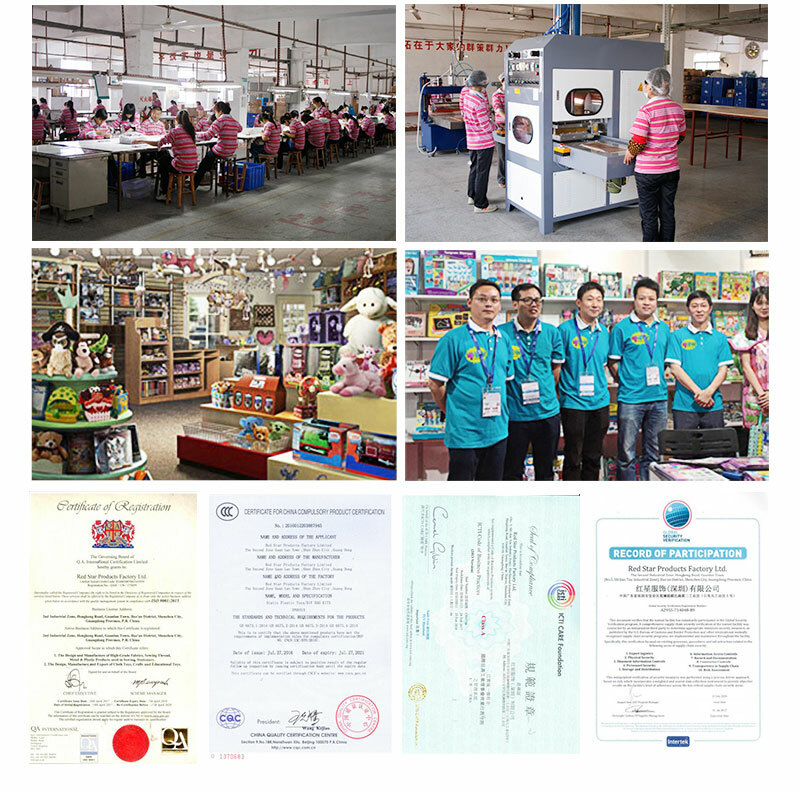 Usage Birthday gift, Christmas gift, girls toy , other educational toy. Packing: Original gift box / window box . Shipping: DHL, UPS, Fedex, TNT, EMS. 20-40 days for sea shipping. 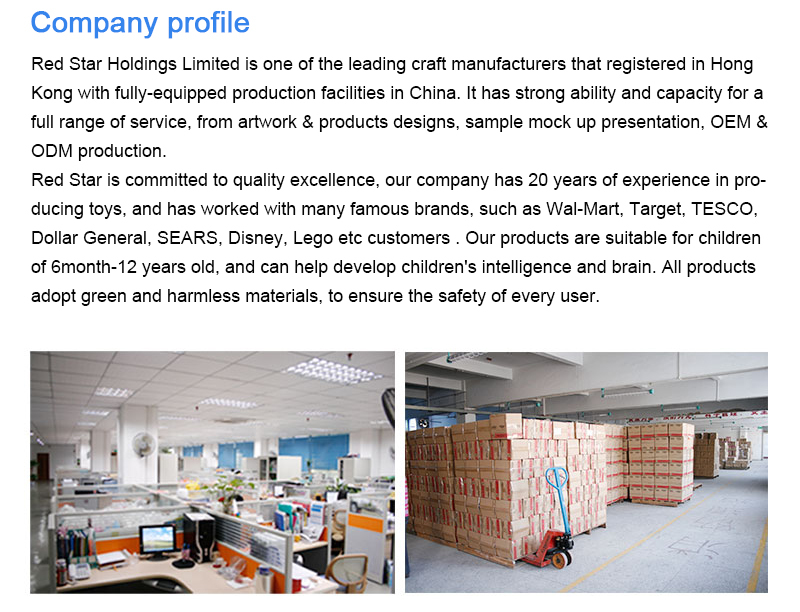 A: Yes, Our factory with 5000-10000 square meters for 20 years, located in Shenzhen city, China. Q: What kind of materials of the bag's accessories ? A: Mainly materials is eco-friendly PVC , It's safe to touch the skin directly . Q: Can you help me make my own design? Q: Can I get a sample or trial order? A: For sample or trial order, we agree with small quantity, but extra cost may be charged . Sample cost : charged according to the quantity and size of the product .